Anastasia’s work is rooted in a passion to help redefine what traditional businesses look like. Ms. Butler’s focus is on assisting cross-sectoral clients developing forward thinking non profit and social enterprise strategies. These strategies range from building out hybrid structures to providing guidance on international transactions and capital raises. 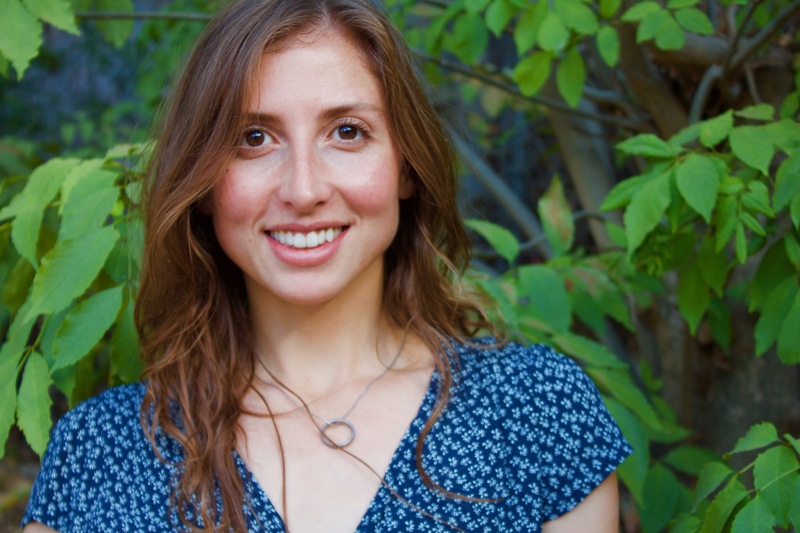 Anastasia believes in building community and collaboration to facilitate that change, which is why she surrounds herself with like-minded change makers working out of the Los Angeles Cleantech Incubator. She proudly serves as board member of Social Enterprise Alliance – Los Angeles, B-Local Los Angeles, LA Compost and the River Garden Coalition. Anastasia has served in a variety of advisory roles to push for critical progress. As a member of Los Angeles County Social Enterprise Advisory Group, she drafted the white paper advocating for the use of benefit corporations and B-Corporations in the bid process, which resulted in Los Angeles County approving a 15% bid discount for all Los Angeles based benefit corporations and certified B-Corporations. As a beekeeper herself, she is also very active in the food and agriculture space locally. Most recently, she has championed the use of AB551 to support urban agriculture development in Los Angeles. In her free time, Anastasia enjoys all things bug related, arranging flowers, and reading fiction. Anastasia graduated from Northeastern Law School (JD) and Florida State University (BA).